The Core Component Matrix is a digital community based economy where ideas are given the resources they need to grow and become reality. 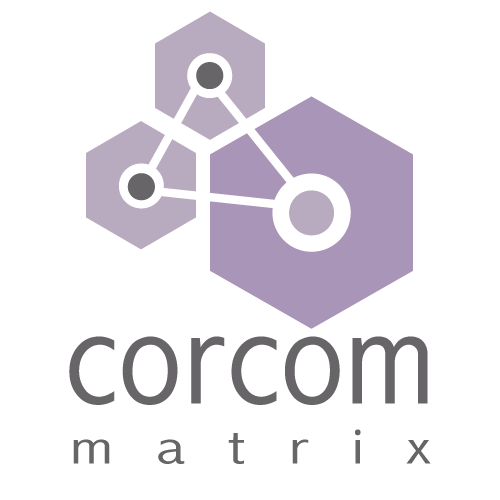 COR is the digital utility token of the Core Component Matrix. At ICO, COR token holders will be able to purchase goods and services from core components in the matrix as well as be rewarded for project contributions with COR token.